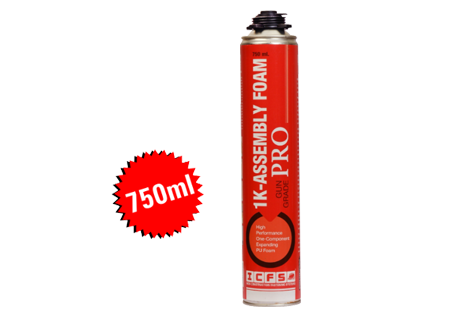 ICES FOAM PRO with CFC-free propellant is a one-component, self expanding, ready to use polyurethane foam. It contains CFC-free propellants, which are completely harmless to the ozone layer. • Keep upright Shelter from direct sunlight. 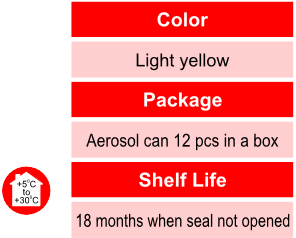 Do not expose to temperatures exceeding 50°C.